Rocky Mountain Advantage 4 Blade 100 Gr. 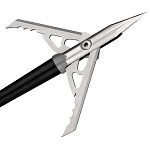 Home > Archery > Archery Accessories > Broadheads > Rocky Mountain Advantage 4 Blade 100 Gr. 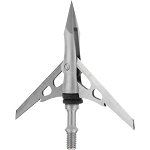 The new Rocky Mountain Advantage broadhead has superior penetrative capabilities with the main stainless steel blades measuring .040-inch thick, and the bleeder blades are .036-inch thick. 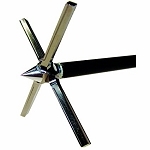 The cutting diameter of the Advantage head is 1 1/8 by 1 inch and has the sharpness to blow through bone. While the main blade will cut straight through thick hide and bone, the bleeder blades on this Rocky Mountain head creates an incredibly wide wound channel for maximum blood loss. NAP Spitfire Gobbler Getter 100 Gr. 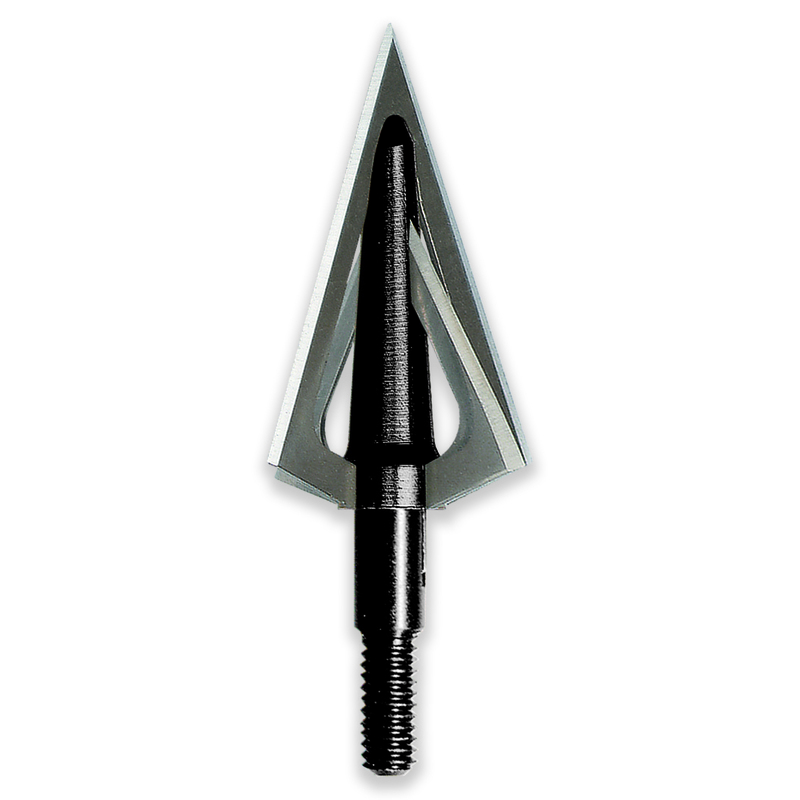 NAP Killzone Trophy Tip 100 Gr. NAP Killzone COC 125 Gr. 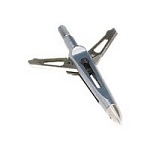 Rage Trypan 2 Blade 100 Gr.